Liverpool striker Mario Balotelli has been linked with a highly surprising transfer to MLS side Orlando City in the summer transfer window, according to Fichajes.net. The Italian international, still only 24 years old, has been in shocking form for the Reds this season and may struggle to find a European club interested in signing him after this poor campaign. 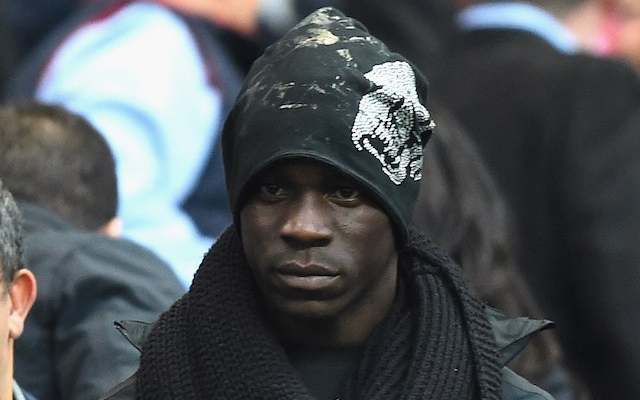 Balotelli joined Liverpool for £16m from AC Milan and came with the reputation of being a top talent with a difficult personality, and that now looks to be really costing him dear. Having played for top clubs such as Milan, Inter and Manchester City, Balotelli could now move to the US, traditionally where players go towards the end of their careers, including team-mate Steven Gerrard who has agreed a move to LA Galaxy.